Will you become a member of the oldest and most active civil liberties organization in the country? 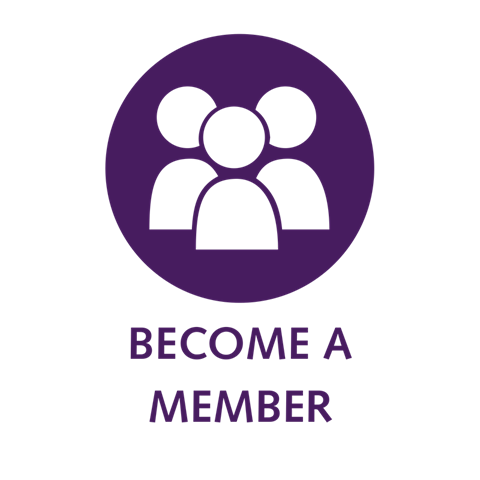 Take a stand for what you believe in by becoming a member today. Our Annual General Meeting is coming up on May 8, 2019. If you want to vote, you must be a member in good standing for 90 days before the AGM. So buy or renew your membership before February 7 to ensure that you can vote (in person or online) at the BCCLA's upcoming AGM. Sign up now, and you'll be entered to win a package of books from our neighbours Arsenal Pulp Press! Arsenal Pulp Press publishes literature that engages and challenges readers, and which asks probing questions about the world around us and they've donated a number of titles to the BCCLA. Don't miss out on your chance to win!